Metallurgical, alloy, ferrous / non-ferrous products with related solutions for the development of steel industry have been exhibited last week (from 14 to 17) in Moscow. More than 500 companies have attended the event: end-users from the steel construction segment, heavy engineering industry, energy complex, logistics as well as steel trading segment. 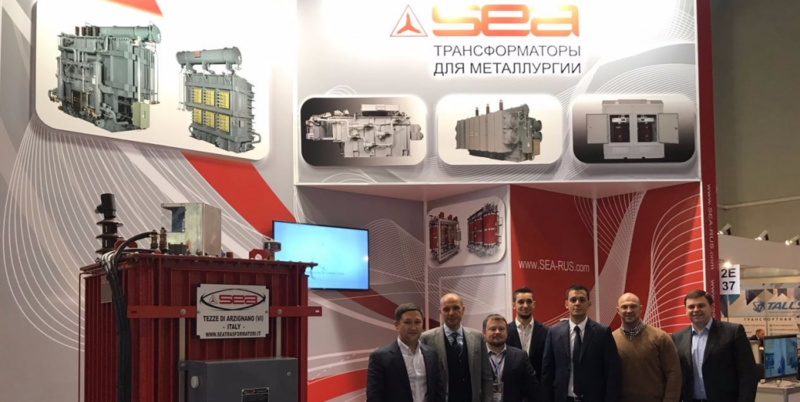 SEA would like to thank all the Companies who visited its stand in Moscow.